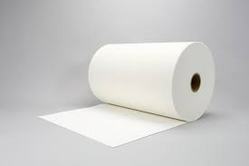 Provided to the clients in several specifications and at a reasonable rate, this High Wet Strength Paper, offered by us in the market is highly preferred in the market. This product, offered by us in the market is widely used for the purpose of wrapping cigarette and making labels, because of its ink retention and lay flat property. Further, the product is known for its long life and resistance to moisture. 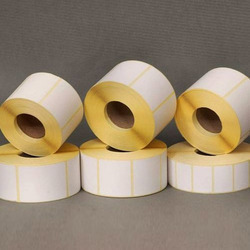 Provided to the clients in several specifications and at a reasonable rate, this Wet Strength Label Paper, offered by us in the market is highly preferred in the market. This product, offered by us in the market is widely used for the purpose of wrapping cigarette and making labels, because of its ink retention and lay flat property. Further, the product is known for its long life and resistance to moisture. 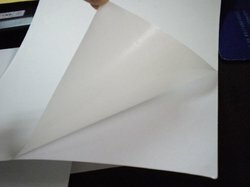 Provided to the clients in several specifications and at a reasonable rate, this ChromoHigh Wet Strength Paper, offered by us in the market is highly preferred in the market. This product, offered by us in the market is widely used for the purpose of wrapping cigarette and making labels, because of its ink retention and lay flat property. Further, the product is known for its long life and resistance to moisture. Provided to the clients in several specifications and at a reasonable rate, this Wet Strength Paper, offered by us in the market is highly preferred in the market. This product, offered by us in the market is widely used for the purpose of wrapping cigarette and making labels, because of its ink retention and lay flat property. Further, the product is known for its long life and resistance to moisture. 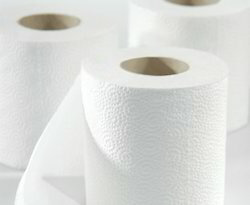 Looking for High Wet Strength Paper ?